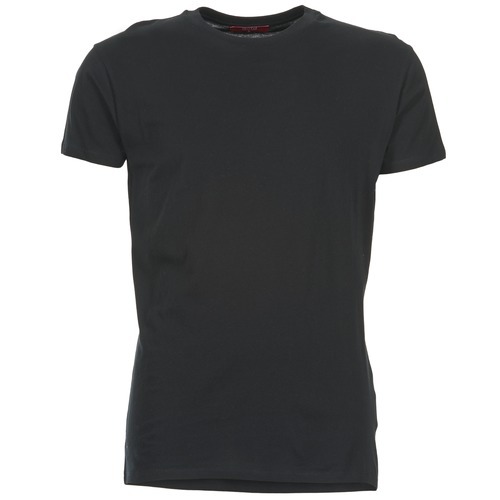 T-shirts are to summer what jumpers are to winter, and here's the perfect example from B.O.T.D! You'll find this style available in a great black colour. It is made of cotton (100%) . The material will keep you cool and comfortable.